May 2016 be THE YEAR of WORLD PEACE!! 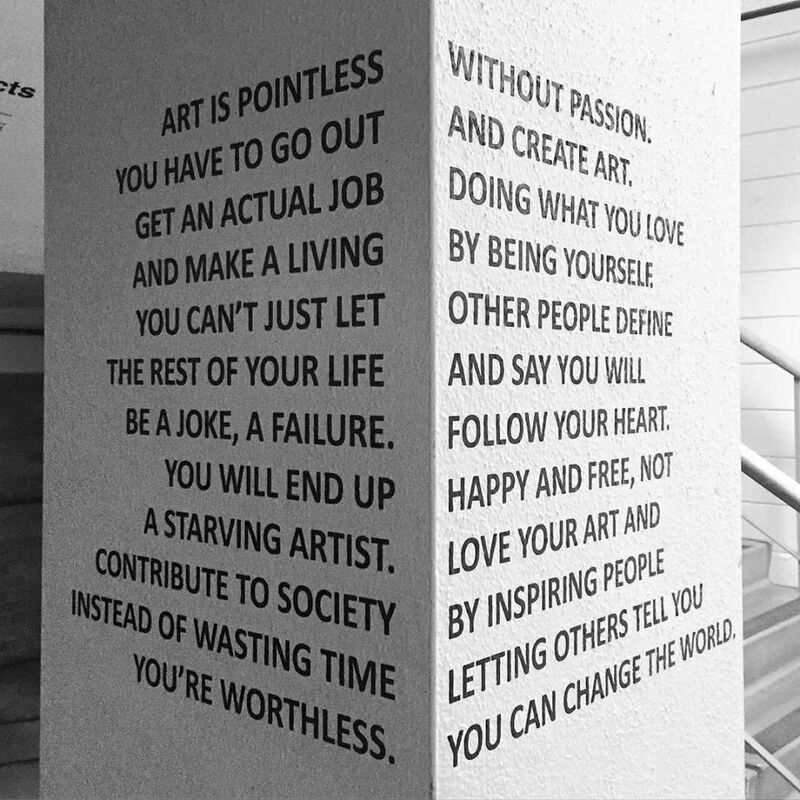 What is the point of creating ART? A visual demonstration of why you should consider things from more than one angle.